What would you like to see more of on my personal blog https://t.co/wyQwfmlL3v ? Well, if you read my most recent blog posts you would know I went to the LISTERINE lab if not read all about my experience below in the related post. 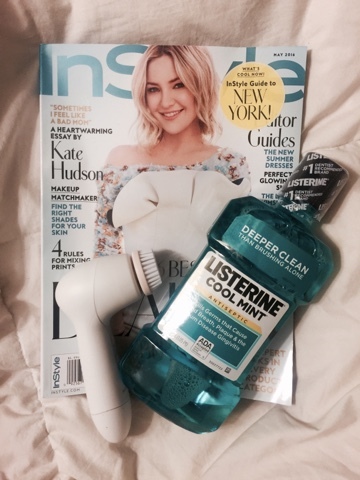 But, ever since my visit with the lab I have been really upping my oral care routine and that means using my LISTERINE more. I just moved back to Brooklyn, NYC and all of my nail polish was left at my old house minus the Essie polish BLANC which was in my makeup bag. So, I've proudly been rocking my blanc nails and toes all month long. Being on the run in NYC especially going from your house to the laundry matt can be a hassling and toe aching thing so I wear my most comfortable shoe which is my adidas stan smith sneakers above. Before I moved my makeup and hair vanity all I had was my essential makeup bag and my naked palette. All April long I've been mixing, matching and blending colors from this palette to get some slay worthy selfies. 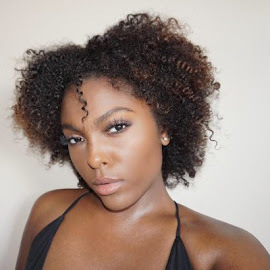 This curl enhancing smoothie is one of the only products I add to my hair other than the leave-in conditioner below and my shampoo and rinse-out conditioner. This product makes my hair less susceptible to getting frizzy without making my curls hard and lifeless. Number one, this product smells like a newborn baby. Number two, it's amazing for your hair and using this product for over a year now on and off I can tell the difference in my hair. My hair has gotten thicker and more conditioned from the use of this leave in conditioner which i wash out sometimes willingly. This is my first time consistently using Dr. Bronners products and honestly I think I fell in love. 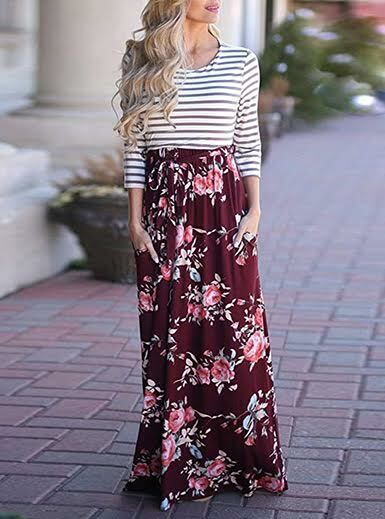 I have eczema which makes using certain products hard becomes skin might break out, whether it be soap or laundry detergent I have to be really careful. Dr. Bronners is made from all natural ingredients and the fragrance does not irritate my skin. Well since you made it all the way to the end of my post I have a give away sponsored by LISTERINE. 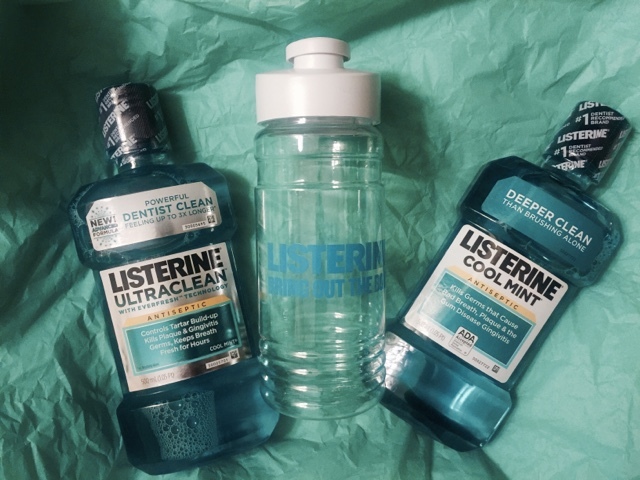 I partnered with LISTERINE to giveaway two 500mL bottles of LISTERINE Antiseptic mouth wash as well as a cool water bottle as pictured below. Come back to this instagram post and comment DONE with your instagram & twitter @ name so I can reach out to you if you win or won <3. Thanks for reading, commenting and subscribing to my blog!